Until recently, most 3D’s have utilized a cabled recording system (Sercel 428 and a couple with the UniQ) with a 2 or 3 array 60,000 lb + vibroseis source. However, we have seen a trend towards nodal systems through since late 2014, starting with the introduction of the Zland Nodes and followed by GSR and more recently the SmartSolo. The operational efficiencies of a nodal system allowed for an increase in recording effort at a reduced cost (combined with tough market conditions of 2014-2017), while providing the ability to lighten the activity footprint through reduced personnel & vehicle numbers. 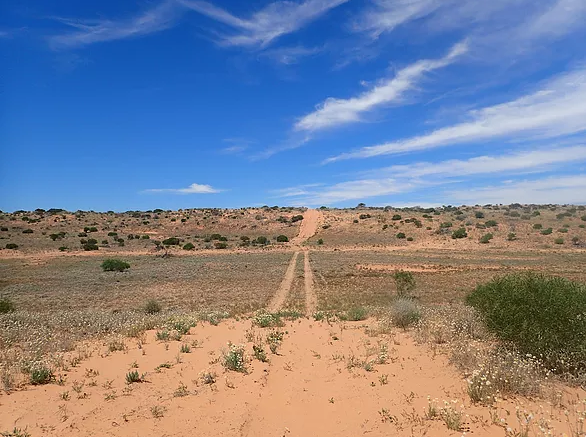 Operationally, our memories of Cooper Basin surveys have been those of rolling sand dunes or tough rocky plains broken by occasional stands of desert vegetation. Careful liaison between the South Australian Government and the Seismic Acquisition companies have allowed us to progressively improve the disturbance activities in the last 15 years, by designing 3D surveys to fit the surface conditions, reducing the amount of ground clearance and taking our lessons learned to dramatically reduce the frequency of safety, environmental and heritage incidents on surveys.